It’s not quite yet Spring, but Easter is still coming up soon! I like to plan ahead and know my options, so start planning your trips to see the Easter Bunny and to decide which Egg Hunts you want to attend. 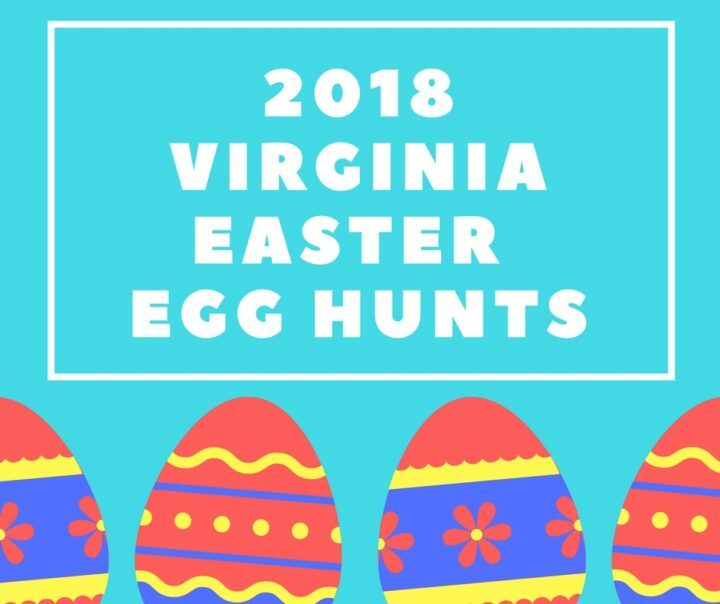 Knowing where and when the 2018 Virginia Easter Egg Hunts are taking place is key. Lucky for you, I have taken the time to find tons of Virginia Easter Egg Hunts all over the state! 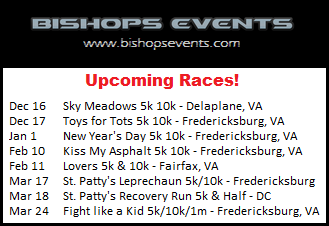 Feel free to check out the list to see what is in your area. The list is sectioned off by date and then alphabetically by city. Plus, I added links to each Virginia Easter Egg Hunt for you so that you can click to get all the details. I am thankful that you put this out for others to see. 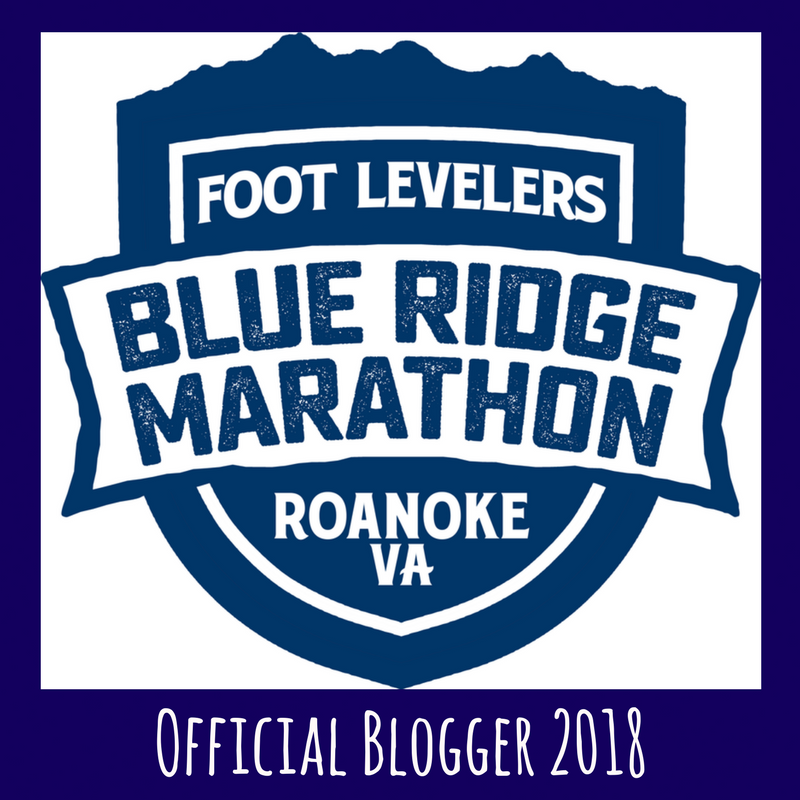 My heart is in Rappahannock , but I had to go Warrenton to find a place to live after I couldn”t take care of my place in Rappahannock . Thank you . 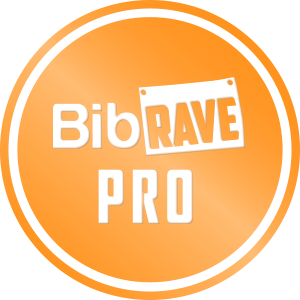 Previous story Plan and Keep Track of Your Races with BibRave & Athlinks!